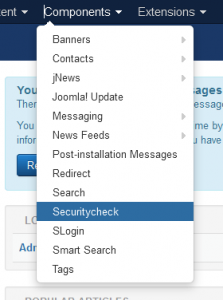 Securitycheck is a great security tool that offers different features as control panel, file manager, htaccess protection, vulnerabilities checking and remote management with the target to improve the security in your Joomla website. 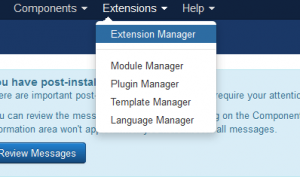 In this article I will explain how to use this extension in your Joomla website. 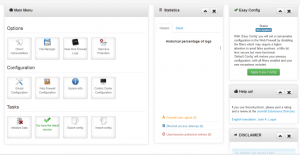 A modular interface to manage the entire extension quickly and easily. 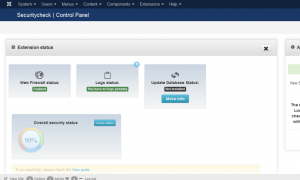 This concludes Improve security in Joomla.